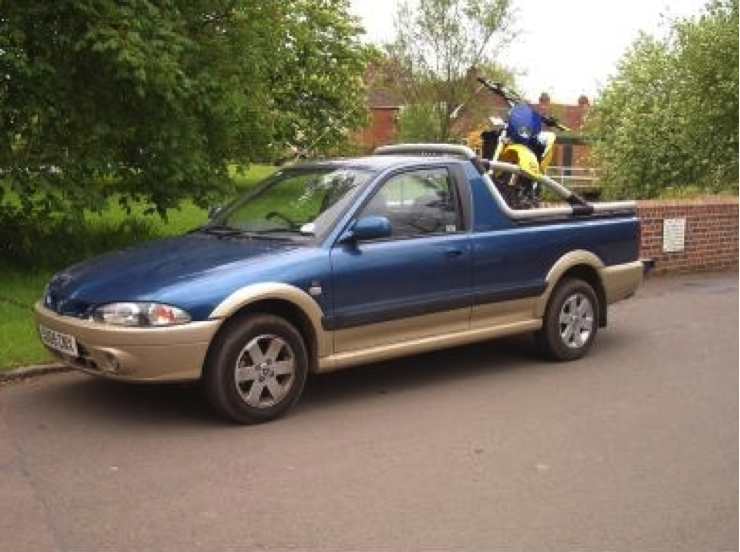 Speedmonkey: Are Car-based Pick-ups Extinct in the UK? 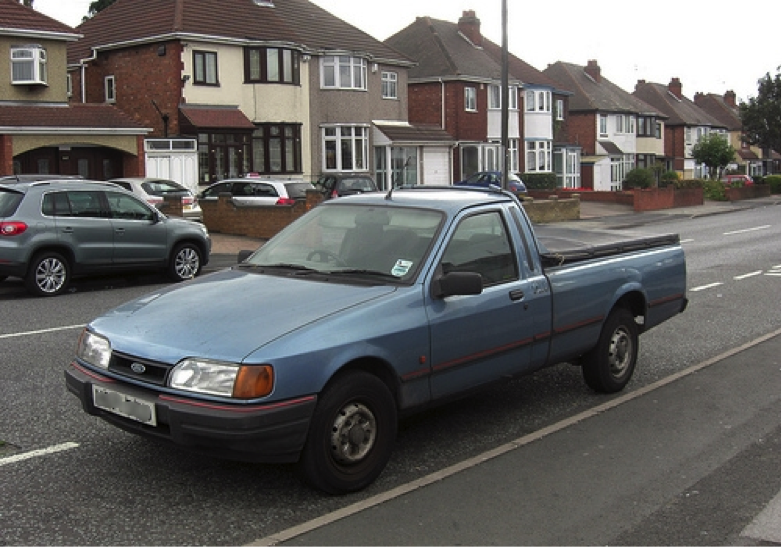 Are Car-based Pick-ups Extinct in the UK? Since the beginning, the motor industry has been endlessly evolving. New concepts arrived and caught on like a drought fuelled wildfire, whilst others dithered and face extinction. Adding substance to Darwin's theory of evolution, albeit in a different context, is a brilliant example by David Ross about the extinction of car-based vans in the UK market. To summarise, a once affluent market sector dwindled and became extinct, with the exception of the novelty Mini Clubvan. Another sector of the market which faces similar problems is the car-based pick-up. Once upon a time, manufacturers loved to subject their hatchbacks to a Frankenstein style metamorphosis into a hybrid hatchback-come-pick-up truck. These 'Hick-Ups' tended to display great practicality, ideal low-loading ride heights and the driver appeal from the model which it butchered. All of the following were inspired by key American designs, including the Chevrolet El Camino and Ford Ranchero. Although sometimes awkward in proportions, Hick-Ups and Sick-Ups (Saloon-based pick-ups) were rather popular among business users. A perfect example of the popularity of these vehicles was the Ford P100. Originally based on a Mk5 Cortina, the later Sierra based design became a sales sensation between 1988 and 1992. Until recent years, many wandered the streets of Britain far-and-wide, however rust and age has finally began to diminish their frequency. 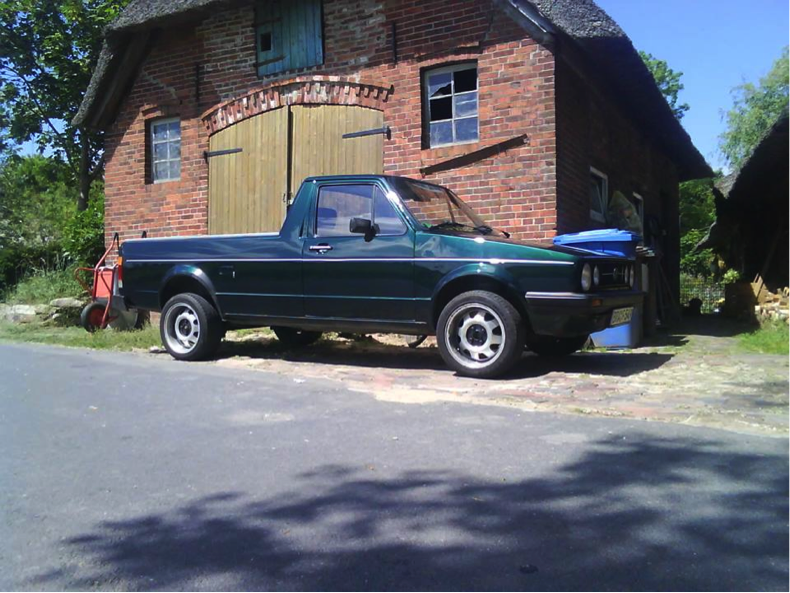 Volkswagen also had their own variation based on the legendary Mk1 Golf chassis. Originally a design experiment, also featuring an estate version, the US market demanded the pick-up. Once arriving in Europe with the Caddy nameplate, the handy man´s Golf enjoyed undeniable success. Similarly to Ford's P100, the Caddy has enjoyed a fond modifying following and would later become and outright van model. Subaru fans will fondly remember the Subaru 284, an all-wheel-drive saloon/hatchback based pick-up, which exists in ridiculously small numbers to this day. A lesser-known spiritual successor to the Subaru 284 was the short-lived Proton Persona-based Jumbuck. Past examples need-not just be mundane and utilitarian, for the recently deceased Vauxhall VXR8 Maloo was enough to blow anyone's mind. 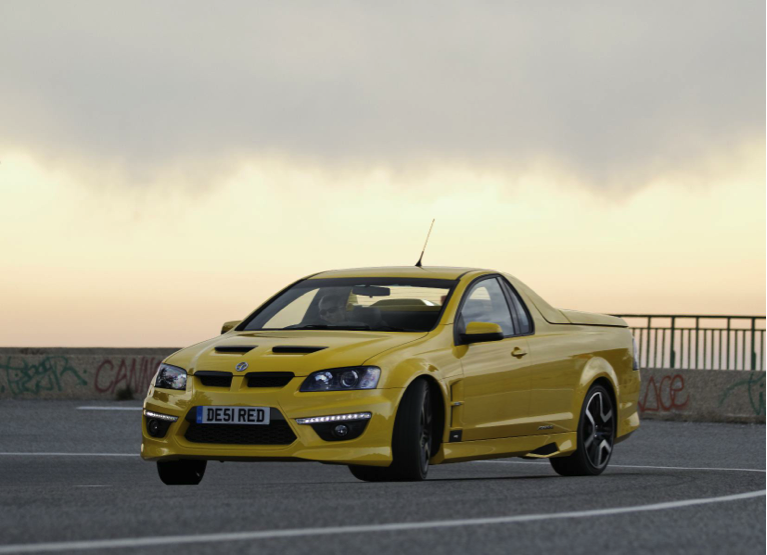 Based upon General Motors Australian division's Holden HSV Maloo Ute, Vauxhall's import created what became a final hurrah for this entire genre of Hick-Ups and Sick-Ups. No sensible business user could ever justify 425bhp from a thirsty V8 with a £50,000 price tag. Bonkers as it was, the VXR8 Maloo was certainly iconic in Britain - although extremely rare. Indeed Australia too, whereby the shifting of production of the Commodore to China on a front-wheel drive platform forces global extinction of the Holden Ute. Many will wonder what caused this species to die out. An asteroid? Disease? A great flood? Similarly to the Honest John article from last August, the development in commercial vehicles is squarely to blame. Nowadays, van design has evolved to be on-par with regular no-commercial models. Interior qualities have increased, driver comfort has become more plush and road handling has become safer and infinitely more enjoyable. As Darwin theorised, it's simply survival of the fittest. Hick-ups and Sick-ups were becoming dodos in a world of eagles.